Our tips are updated at 8.45am every morning, please check back then.  See our free horse racing tips page for all today's tips. 19/1 ITV Double & 13/2 Greyhound Acca Winners! The Cheltenham International meeting is a two day treat for punters in the lead up to Christmas. Clues for the Cheltenham Festival are naturally a priority for punters who will be looking for the winners come March. Both days are live on ITV Racing, with four contests on Friday and Saturday being shown. The opening race on the Friday saw Lalor and Summerville Boy contesting last season, with both turned over. Ms Parfois won the mares chase before a gallant second in the National Hunt chase in March, while the novice chase has gone to a list of smart staying chasers down the years, with another quality line-up coming in 2018. A Cross Country Chase is also featured on the opening day of the meeting along with some competitive handicaps. The Saturday is the big day, starting with a juvenile hurdle that has fallen the way of Sceau Royal and Defi Du Seuil in recent years. Coo Star Sivola was runner-up in the novices’ chase before a Festival success, with Kilbricken Storm successful in the Albert Bartlett Trial before landing the main race itself in March. The feature race of the entire meeting is the International Hurdle, 2017 seeing a thrilling finish as My Tent Or Yours got the best of The New One and Melon, the last named pushing Buveur D’Air all the way in the Champion Hurdle three months later. It’s a hugely important meeting in the calendar and it’s clear to see from the 2017 results, that those who don’t win on the day should not be dismissed come March when they return for the Cheltenham Festival.